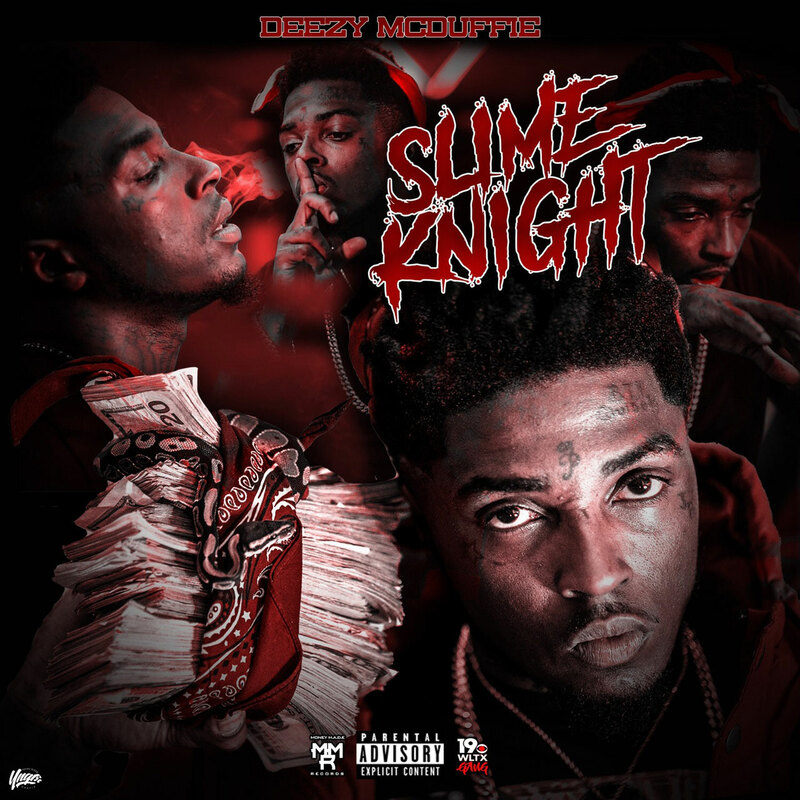 Buzzing South Carolina rapper Deezy McDuffie releases his brand new mixtape titled "Slime Knight." The 11-track project has one feature from Mi5ta with production from JetsonMade, Fore'n, and more. Stream and download in full below.